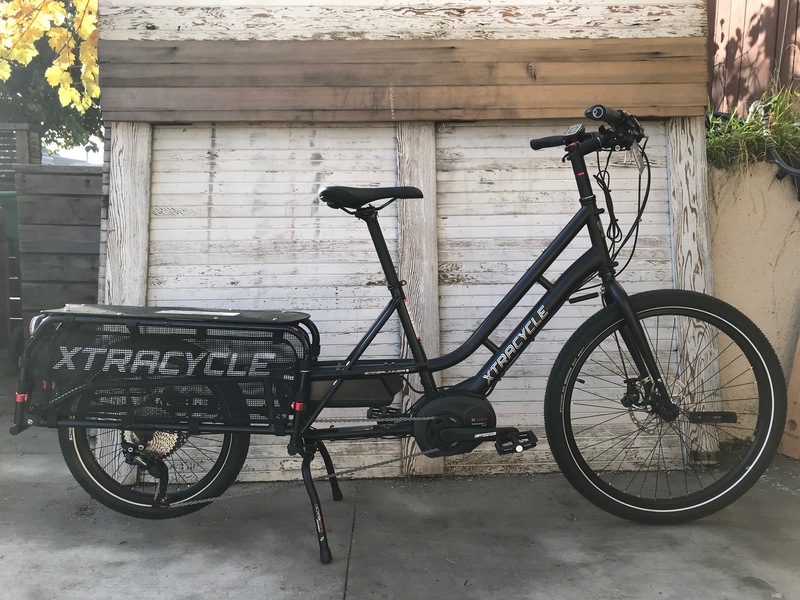 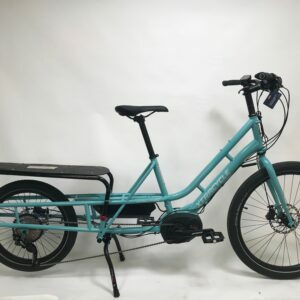 This Second Life Certified black EdgeRunner eSwoop comes with a medium stem and seat post sizing kit, a Bosch Speed motor and a single 500wH battery set up. 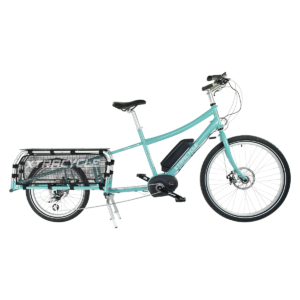 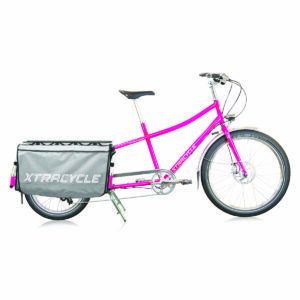 The price includes WheelSkirts and a KickBack 3 dual kickstand. 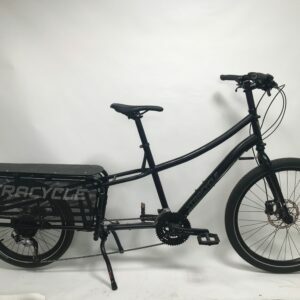 This bike is Very Good condition. 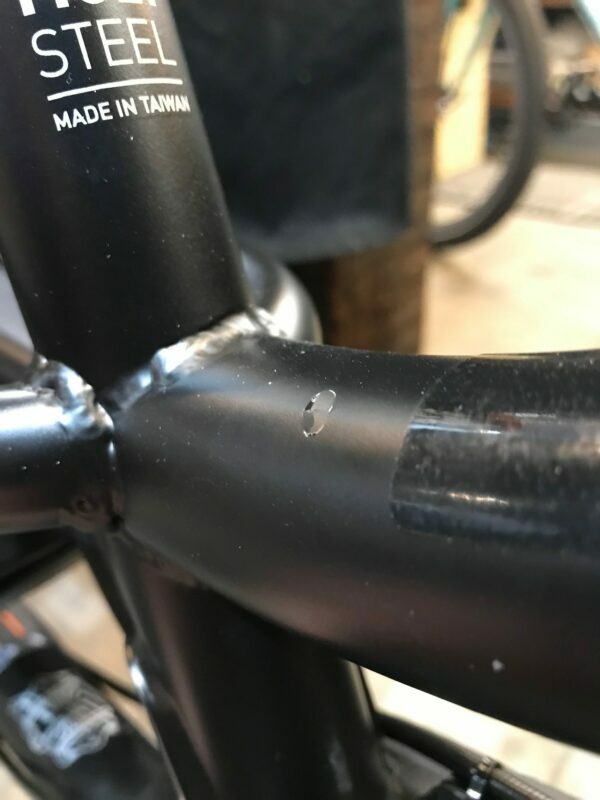 It has a small paint chip on top tube.